*This post has been updated to include statements from the Committee to Protect Journalists and the Inter American Press Association. 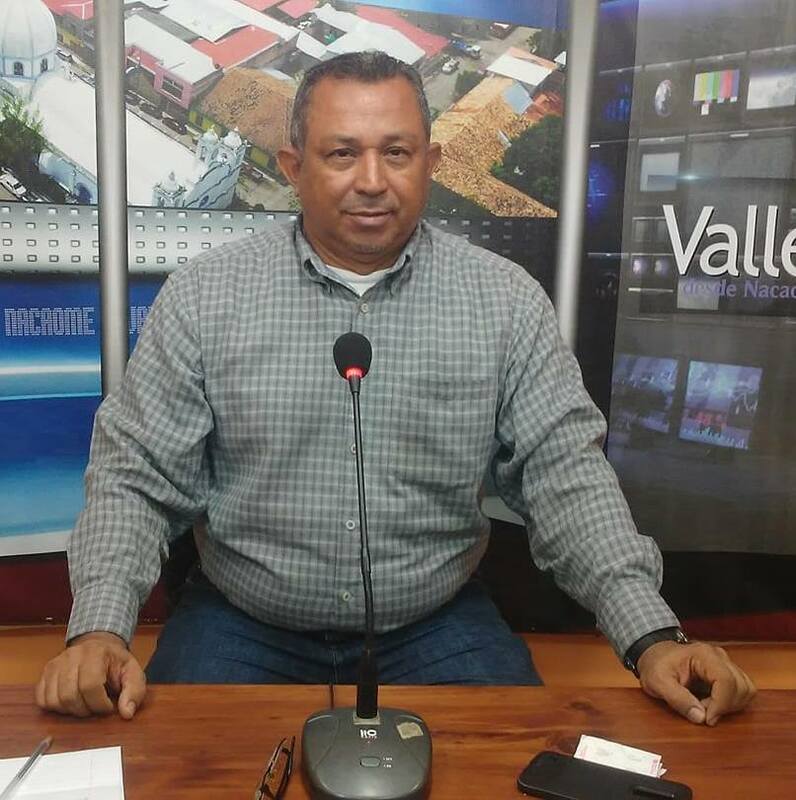 Journalist Gabriel Hernández was killed on March 17 in the Valle department in southern Honduras, according to local media reports. According to the Committee for Free Expression of Honduras (C-Libre), Hernández walked towards his home in the municipality of Nacaome around noon on Sunday when he was attacked by an armed person who shot him six times. The report states that Hernández was taken by friends to a private clinic, where he died as a result of the shots. The person who fired the shots and the motivation for the crime have not yet been identified. Gabriel Hernández was 54 years old and worked for the channel Valle TV, according to EFE. He was the director and presenter of the program "El pueblo habla" (The people speak) “where he was critical of the management of the municipal mayor and the deputies of the department,” according to C-Libre. The Committee noted that in 2015 it had already recorded threats, police aggression and negative information against Hernández by the municipal authorities, led by Víctor Flores, mayor of Nacaome. The Knight Center tried to contact the Secretariat for Human Rights, on which the General Directorate of the Protection System depends, but was unable to reach anyone. It could not find a contact for the National Protection System. C-Libre said it had registered several cases of aggressions against journalists in the departments of Valle, where Hernández lived, and in neighboring Choluteca, including a judicial conviction, police aggression and smear campaigns against professionals. The Committee to Protect Journalists (CPJ) also called for an investigation into the murder. "Officials must act to ensure that Hernández's name is not added to the long list of Honduran journalists whose murders were committed with complete impunity," said Natalia Southwick, CPJ Central and South America Program Coordinator, according to an organization press release. The Inter American Press Association (IAPA) also pointed to problems of impunity and "ineffectiveness of the existing protection measures."